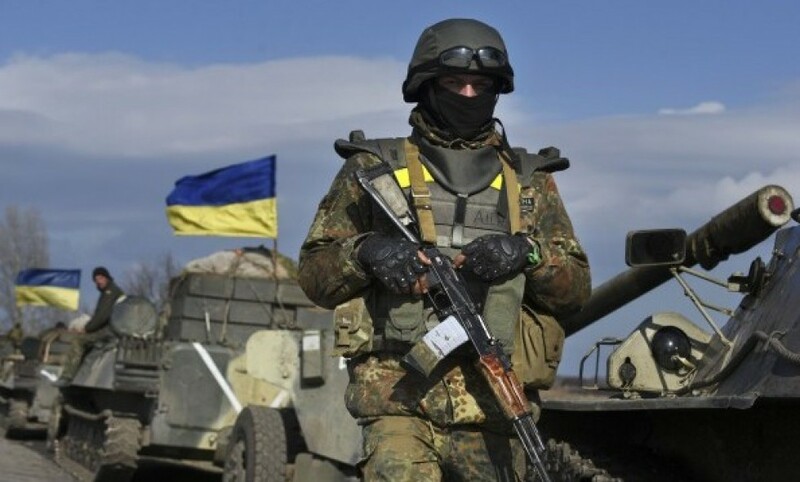 As the Armed Forces servicemen refuse service in the anti-terrorist zone (ATO), the Ukrainian command is forced to call on citizens who have a criminal record to carry out the tasks. This was stated during a briefing of the People’s Militia Office of the LPR, Mikhail Filiponenko. “In the 54th mechanized brigade, the majority of contract service personnel refuse to renew their contracts because of the incompetence of commanders, little financial support, unstable and incomplete financing, unsatisfactory conditions of living provisions,” Filiponenko said. In this regard, the Ukrainian command is compelled to urgently replenish its divisions. “With the personnel shortage, the Ukrainian command has decided to call on people who have a criminal record. At the present time, work has already started on attracting the above category of people into military service. The new squad is planned to be sent to the advanced positions in the ATO zone.’ – the representative stated.